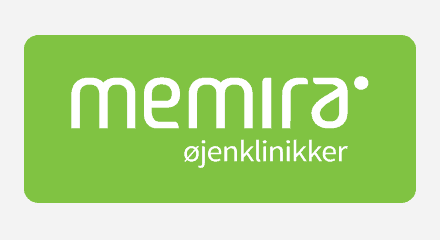 Memira is the largest chain for eye surgery in Scandinavia, with 50 clinics throughout the region, 29 of which are based in Sweden. The Swedish customer service center is located at the head office in Uppsala, which is one of three customer service locations in the region. A total of 45 customer advisors are employed at the three customer service centers, with five to 15 of them located in Uppsala. The customer service centers in Norway and Denmark each are staffed with four full-time customer advisors. And extensive service hours demand the use of additional part-time employees to fulfill high service levels for customers. In total, the three customer service centers handle several thousands of calls every week; hundreds of leads are generated through the website contact form. And a smaller proportion of cases, around 15%, come in via email. Gather telephony, web forms and email in the same system to improve customer service for Memira customers in three countries—Sweden, Denmark and Norway.